Mike Bennett Author: Blood and Smoke Begins! 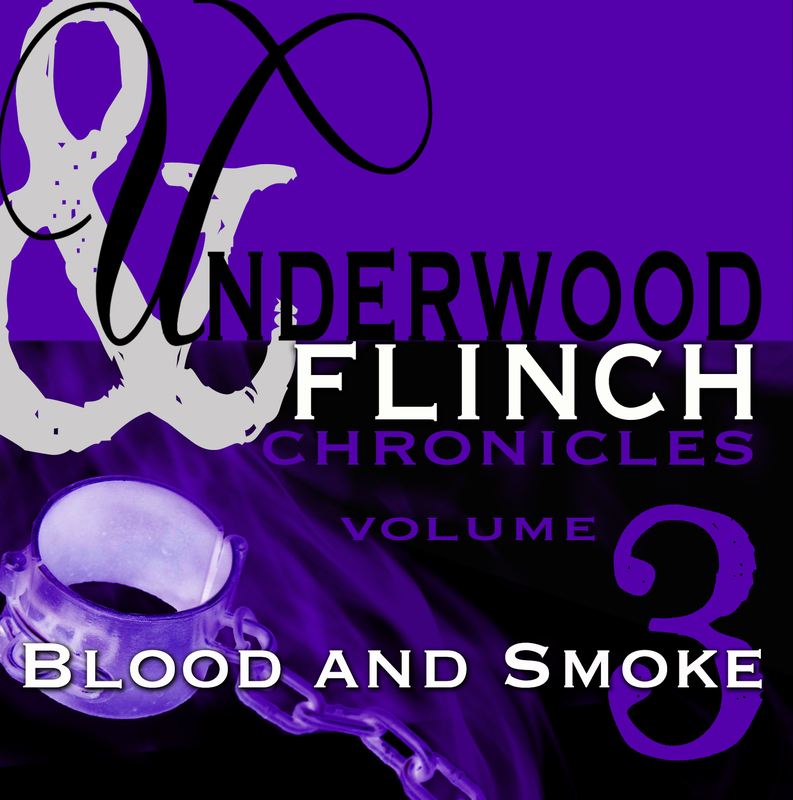 Underwood and Flinch: Blood and Smoke - Volume 3 of The Underwood and Flinch Chronicles - has now begun! The podcast will be a monthly event, and like the original U&F podcast, episodes will be 30 minutes to an hour long. So, what are you waiting for? 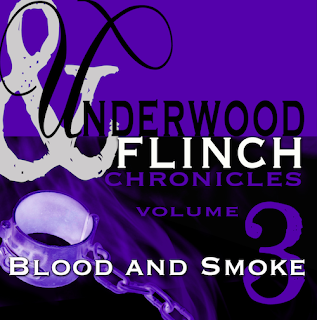 Download it right now, and give your Halloween night a touch of Underwood and Flinch! Huzzah!!!! Woo hoo! And a Happy Halloween to you, too! Does this pick up directly after "Underwood and Flinch"? 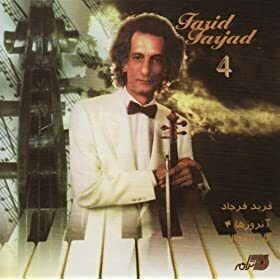 And if so, how is it volume 3? And why didn't I get to hear of this earlier (weeps and gnashes and straightjacket). Jolly good show, Bennett. Jolly, jolly good show!